50 and 30 Amp Electrical hookup. Each hookup is individually metered by Florida Power and Light. Fresh water hookup included in your slip fees. 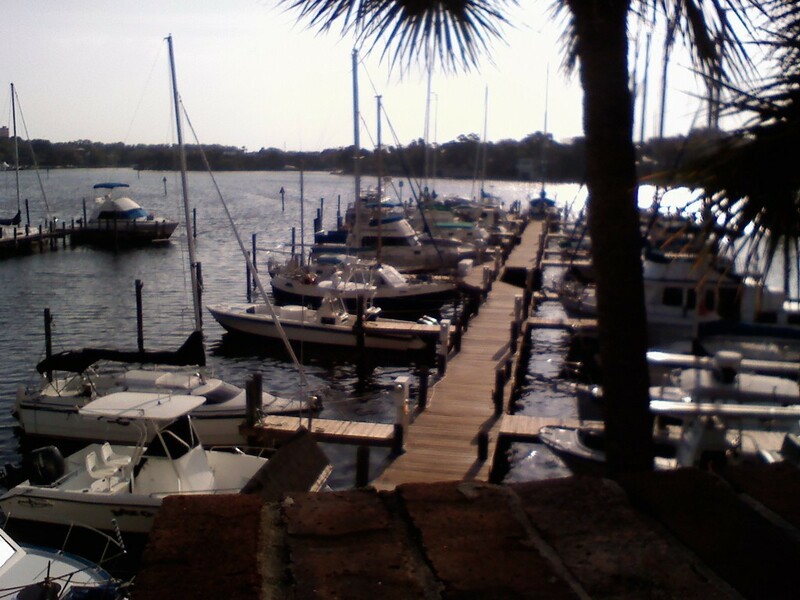 We offer a gated marina. Clean showers and new laundry. 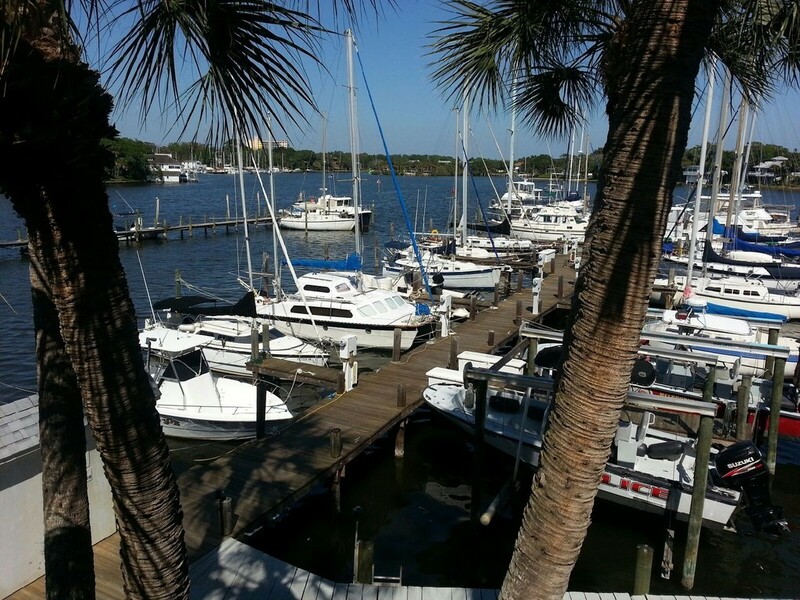 We are located in the Eau Gallie Yacht Basin, a naturally protected harbor where you can enjoy the serenity of central Florida. 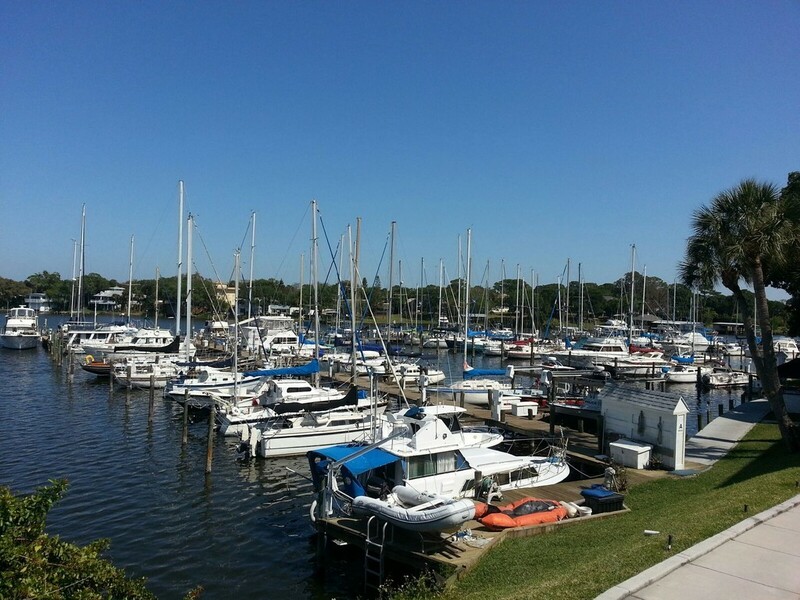 We are within walking distance of historic downtown Melbourne, old Eau Gallie, many fine restaraunts, shops, stores, the Melbourne Airport, rental cars, West Marine and Indian Harbour Beach. We are only a short drive from Kennedy Space Center, Orlando, the Orlando Airport and Disney World. By water you will find us conveniently located at ICW mile marker 915, follow the local markers starting at 1, we are located at local marker 15. By land we are located at the corner of Sarno Rd. and US 1. We monitor VHF channel 16. 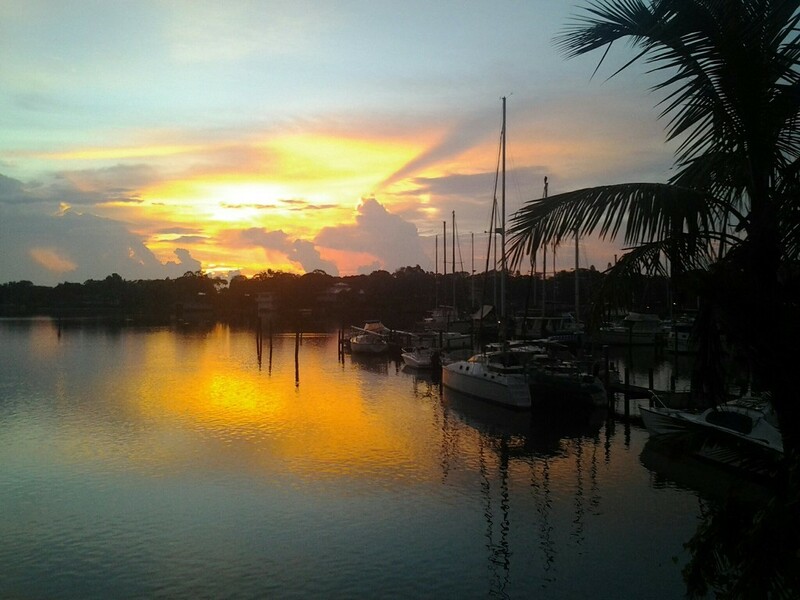 You can also reach us at the office at 321-254-0452.